This was the question asked as part of the Dream Box Project set up by ABC Open at the South West Victorian Ngootyoong Marr Aboriginal Health Expo, held on March 29, 2011. The expo was organised by South West Healthcare’s Warrnambool Community Health Aboriginal Health Promotion and Chronic Care Program and a group of Aboriginal health agencies including the Dhauwurd Wurrung Elderly Community Health Service (DWECH), the Gunditijmara Aboriginal Co-operative, Kirrae Aboriginal Health Service and the Winda-Mara Aboriginal Corporation. The aim of the event was to incorporate local, statewide and national health information using keynote speakers and activities. 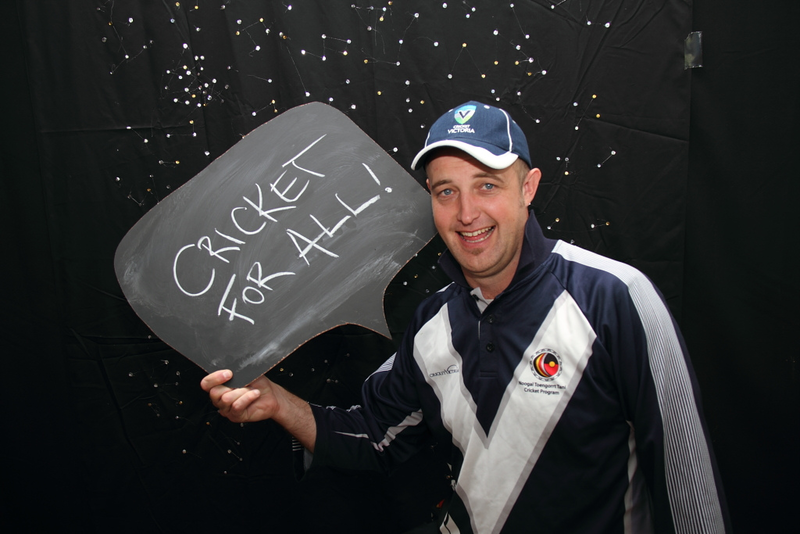 It was fantastic to contribute a Cricket Clinic with Cricket Victoria’s South West Regional Cricket Manager, Stephen Field for school kids as part of the Expo, especially with AFL stars like Chris Johnson and Michael O’Loughlin and performers like Archie Roach on the bill! It was also my first experience of eating ‘Eels on Wheels!’ which reminded me of my trip to Budj Bim last year and the connections with the Johnny Mullagh XI. Tasted great! 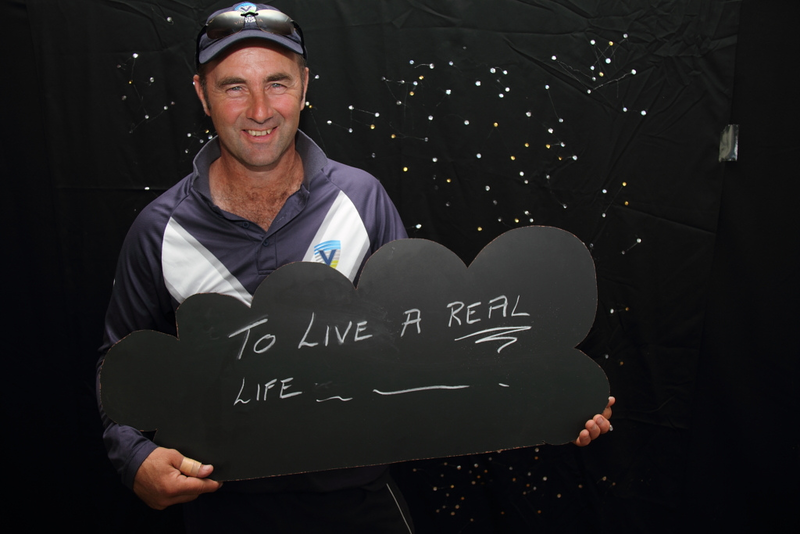 Cricket Victoria's South West Regional Cricket Manager, Stephen Field... 'Field-ing in the deep' with his 'keeping it real' dream! This entry was posted in Uncategorized and tagged indigenous cricket, Johnny Mullagh, Ngootyoong Marr Aboriginal Health Expo, SWICA, Warnambool by marcuscurnow. Bookmark the permalink.